Tesla has opened a new store and service centre in the UK. A five-minute drive from A45 and A38, the new location features a Model S design studio, a four-bay service area and a purpose-built delivery bay. store and is perfectly placed to serve potential customers and Model S owners in the Midlands. It is located at 149-159 High Street, Digbeth, B12 0JU. 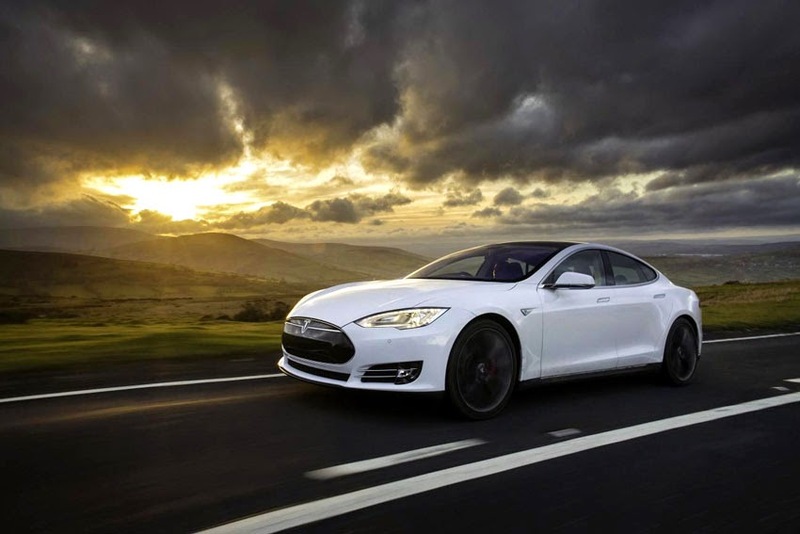 By the end of 2014, customers will be able to visit Tesla stores and service centres across the country. Tesla is currently recruiting for upcoming sales and service facilities in Manchester, Bristol, Newcastle and Edinburgh. The company will continue to hold test-drive events around the UK. Tesla's Supercharger presence in the UK is growing, with six Supercharging sites now open. In London, three new Supercharging sites at Canary Wharf, Tower Bridge and Westfield White City add to locations at Portman Square and Royal Victoria Docks that provide convenient charging options for Model S owners in a city where off street parking is rare and expensive. "We are working on additional London locations with new sites to be announced shortly," said Georg Ell, Tesla's Country Director for the UK and Ireland. "Our plan for routes around the UK is also under way and we now have four locations outside of the capital." As well as Tesla's existing site in Birmingham, the company has added Reading, Bristol and Edinburgh to the network. Within the next six months, Model S drivers will be able to drive the length of the UK relying only on Superchargers.